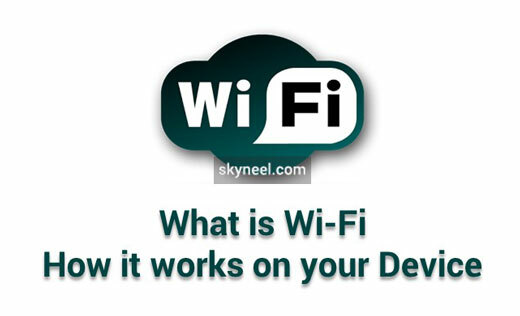 This is a process which helps to secure Wi-Fi connection. Although it seems very secure cause of its so heavy name but it is really a very weak way to connect. Anybody who has little bit tech knowledge can hack it easily. In fact in old routers there was not any option except WEP, that’s why users connect net through it. In new routers there are many options available now to connect net. You should upgrade it, if you are using old router. WPA –Personal is a way to secure Wi-Fi connection in home or small offices. It works in smaller area. With this user connect device with Wi-Fi by a special password. Its weakness is that if there is a common password of it, then there is always a chance of it to be leaked and it can be easily anticipated. WPA-Enterprise mostly used by big companies. In it whenever the user connects to Wi-Fi he has to give a unique user name and password. There is a different password for each system. RADIUS authentication server is needed to secure net in this way. We already discussed various ways to secure Wi-Fi connection in all of them the safest way is WPA-Enterprise, but the user has to have a RADIUS authentication server. If it is an issue of personal use, then WPA2 is safe, but user should be careful while selecting a password which can’t be easily hacked. Never try to use WEP as mentioned it is a very weak way to secure connection. I hope you like this What is WiFi article from which you will be able to easily understand what is WiFi and how it works on your Device. If feel any problem in this guide then please use comment box. Thanks to all.